Edith and I created Benchmark Advocates to deliver Elite Advocacy in a totally new way. We will manage our case load in a manner that allows us to commit all the time that each case requires. We have no ambition to involve ourselves in areas of law which are beyond our field of expertise. We aspire to take full advantage of modern technology and communication methods to increase efficiency and reduce costs. We will be fully transparent as to the likely cost of any work. Above all – we aim that no individual will ever regret entrusting Benchmark Advocates with his or her case. We bring influence to bear at every stage, beginning our work long before your case reaches the courtroom. Our strategic approach to case work puts us on the front foot from the outset, allowing us to proceed with confidence. Our focus is entirely on securing best outcomes for those whom we represent. Our experience influences our every move, and our every move will bring you closer to the resolution of your difficulties. 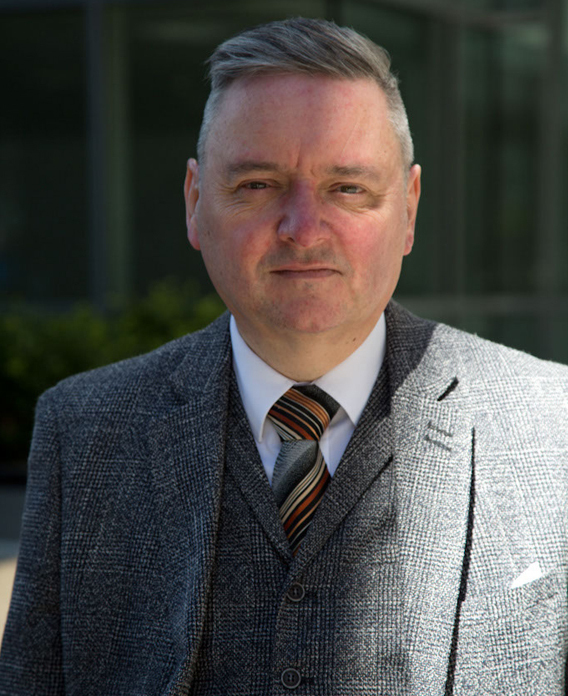 Former President of both the Scottish Criminal Bar Association and the Glasgow Bar Association, Thomas Leonard Ross QC has conducted approximately 300 trials in the highest trial court in Scotland. Prior to calling to the Bar, Edith gained significant experience in private practice in criminal defence and personal injury reparation and as a Procurator Fiscal Depute. Since calling to the Bar, she is consistently instructed as sole counsel in the High Court, Court of Appeal and Sheriff Court in criminal cases.